Baltimore is a beautiful city buzzing with activity and entertainment catered to visitors and local corporate audiences both large and small. In addition to the city’s array of award-winning restaurants, annual festivals, historic neighborhoods music scene, Baltimore also boasts one of the top party venue in Maryland: Howl at the Moon, located in Power Plant Live! Whether you are searching for a private banquet hall in Baltimore, space to host your next corporate team building event or perhaps, a popular party venue for a company or group outing with a live band, Howl at the Moon can offer you a memorable experience at an affordable cost. 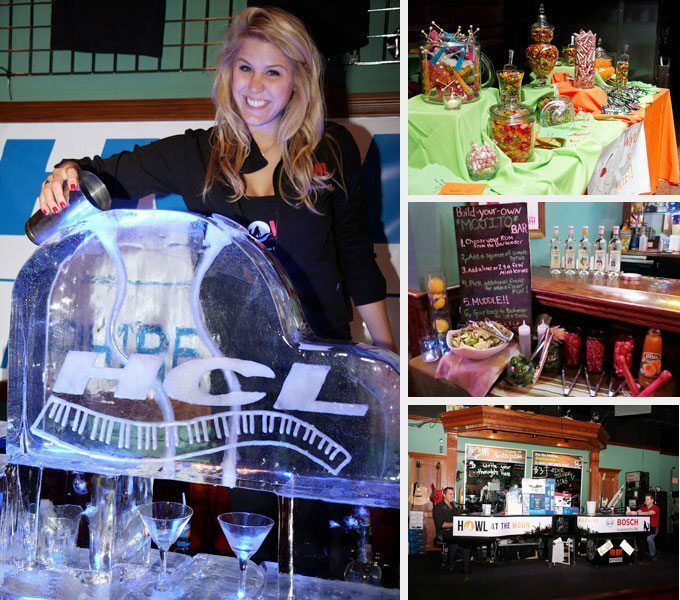 Howl at the Moon is a live music bar and party venue that rocks corporate events in Baltimore, Maryland. Your corporate event guests will live it up singing along and dancing to Howl’s energetic and interactive live music show, hosted in either a semi-private or private event space or party room rental. Set to a wide array of music, ranging from easy listening to rock, Howl’s musical performers will keep guests and employees endlessly entertained and can even compose an original song for your corporate event to recognize your company, employee achievements, a product launch or even a guest of honor. 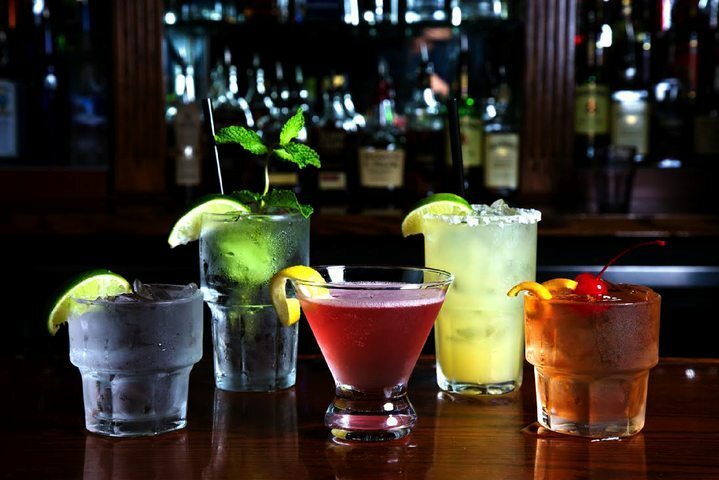 Howl at the Moon is the hot spot venue to host your corporate event in Baltimore. Our unique event spaces and meeting rooms provide a vibrant and lively atmosphere for your guests to socialize, relax and enjoy an unforgettable celebration. Book your party today. 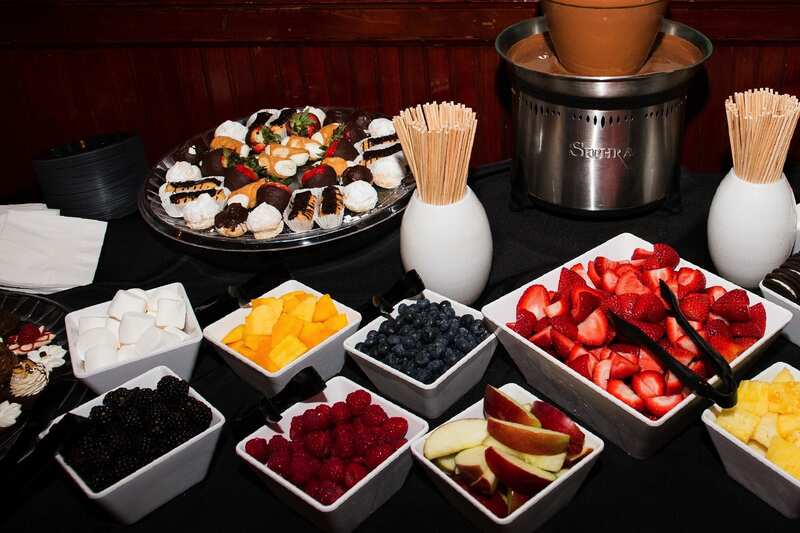 Howl at the Moon is a Baltimore corporate event venue offering an array of great corporate event packages for groups of 10-355 in both semi-private and private spaces. We specialize in holiday parties, private parties, meetings, cocktail parties, networking events, fundraisers, team building events, award ceremonies and more. Whether you only need to book a couple of tables for your corporate event or you need to buyout the entire venue, Howl at the Moon can accommodate your Baltimore corporate event with room to spare. Our adept event planners will work with all budgets and sizes to throw a one of a kind event so entertaining that your guests won’t be able to resist dancing. For a fresh take on corporate event entertainment, trendy cocktails and superior service bring your Baltimore corporate, group or private event to Howl at the Moon.